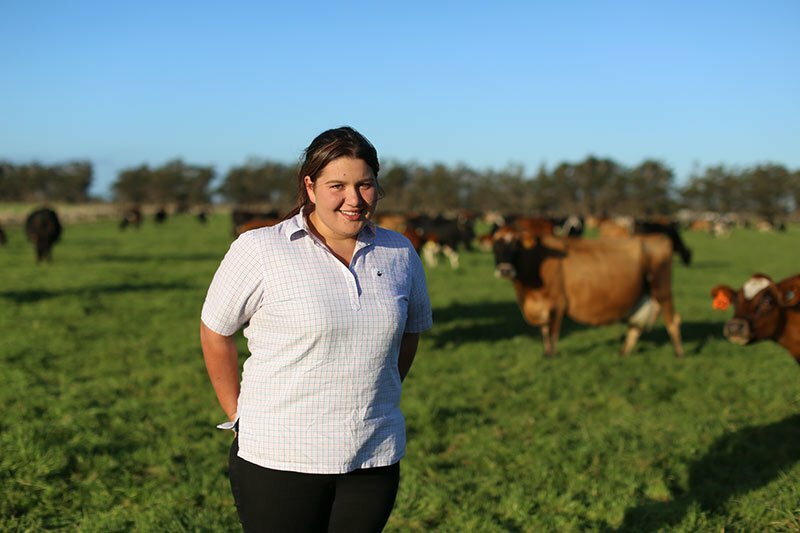 Chloe Mackle was scared of the dark and anything that moved – but when she was challenged to try dairy farming, she decided to go for it. After growing up in North Shore, Auckland, her first day on the job was a massive learning curve. “All I knew was that my milk came in a bottle and my meat in a packet,” says Chloe. Chloe is committed to learning everything she can about the dairy sector. She has been studying part-time with industry training organisation Primary ITO since 2012, and is currently studying for her agribusiness diploma. Chloe started out farming in Southland, where she lived for six years and has been working as a farm manager for a couple of years. 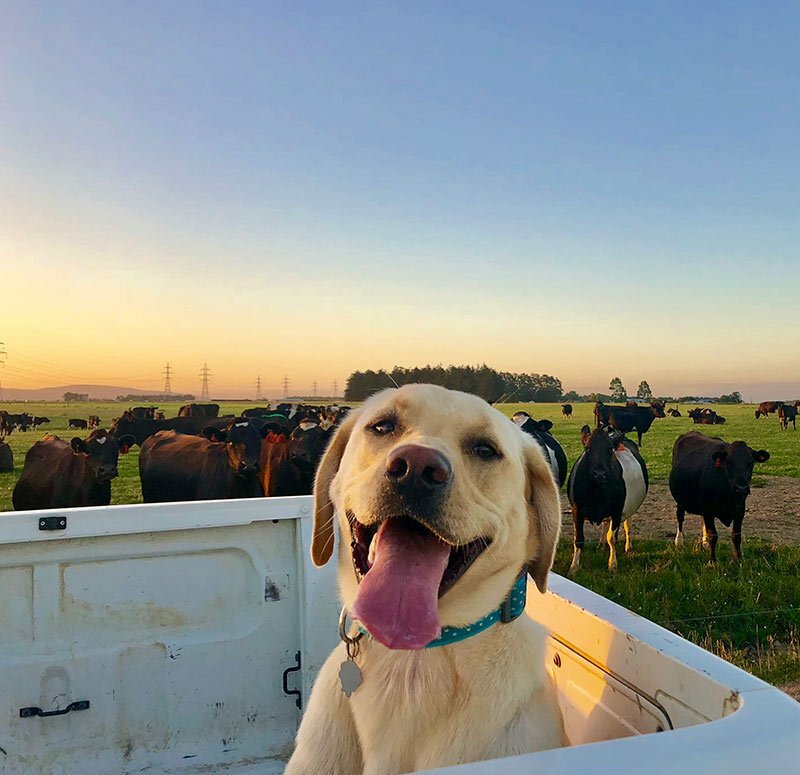 She recently moved to a farm just out of Whangarei with 450 cows where she enjoys working closely with the farm owners. Another strong recommendation from Chloe is taking part in the Dairy Industry Awards. She won trainee of the year for Southland in 2016 and runner-up manager of the year for Southland in 2018. Chloe goes to as many DairyNZ events and discussion groups as she can. “I use the DairyNZ website a lot – it has really useful information. Chloe’s plan for the future is to own her own herd in the next few years and one day to own her own farm or farms. She wants to be able to offer beginners in the sector the same opportunities she was offered when she started farming.